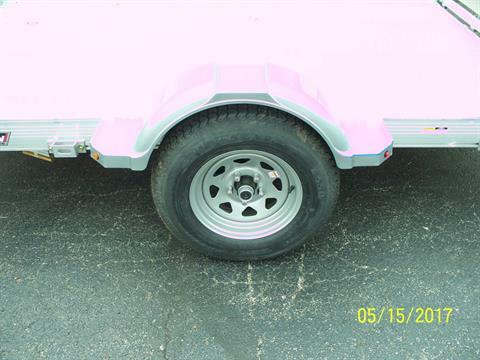 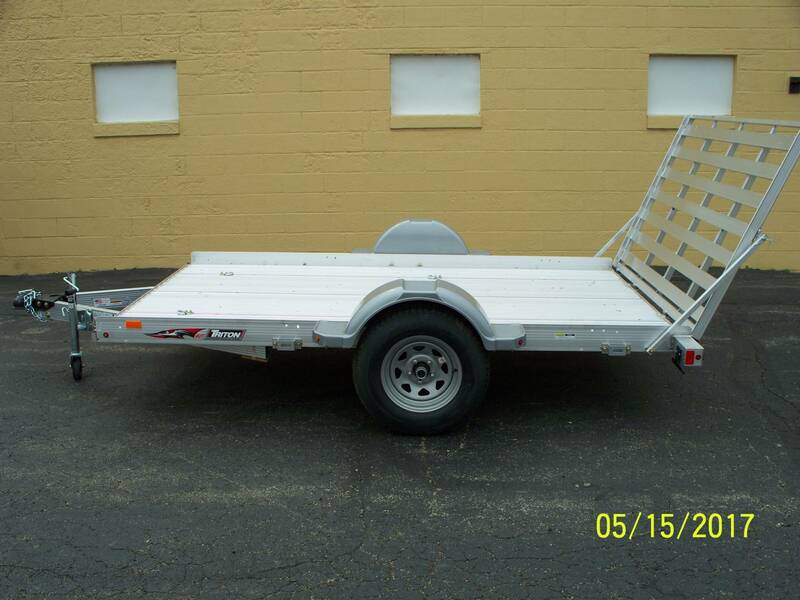 Perfect for Hauling for a Cheap Price!!!! 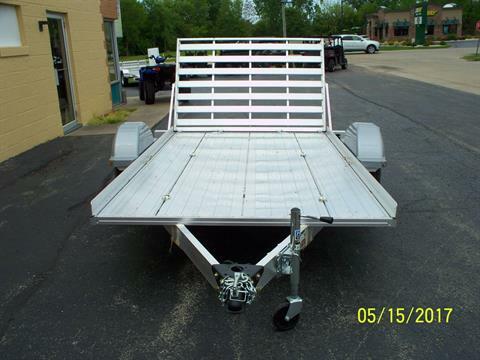 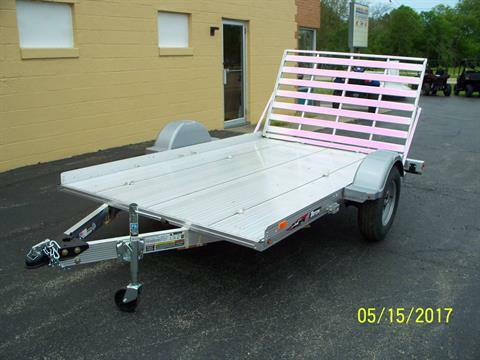 This is a New Triton All Aluminum Trailer. Perfect for Hauling Atv/Utv and everything else. It is a 10 Foot long trailer and 84'' Wide.